The game release cycle is back in the swing of things post-E3, and that means we’ve got Captain Spirit’s debut, a Ys game, and some excellent Switch ports. 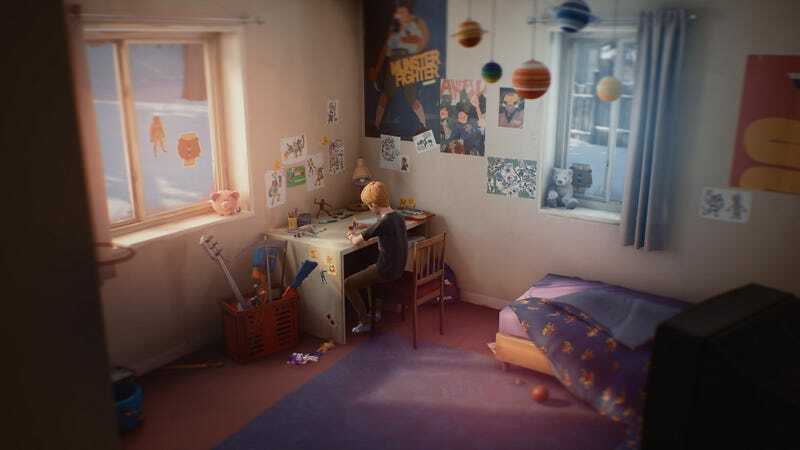 As a longtime fan of Dontnod, I’m more than a little bit curious about The Awesome Adventures of Captain Spirit. I’ll admit to finding the trailer a little too precious and indie film-y, but I’m willing to take a gamble on it as my introduction to whatever Life Is Strange 2 is going to be. Captain Spirit is also free, so that means something. This is also an interesting week for ports. The “Classic Edition” of Far Cry 3 is coming to a contemporary console, Lumines is getting a remaster, and Limbo, Wolfenstein II, and the Crash Bandicoot trilogy are all going to the Switch. It’s a good week for people who want broader access to some games that already exist! I’ll stop my game yammering and let you check out this list of games coming this week.